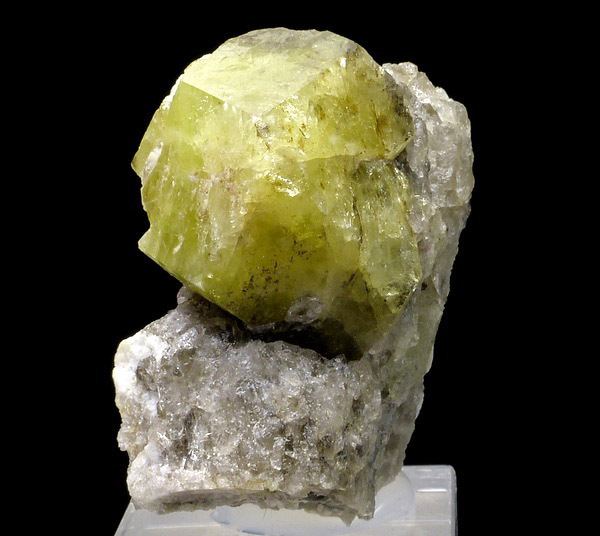 Are you sure you want to buy Rhodizite for $200.00? 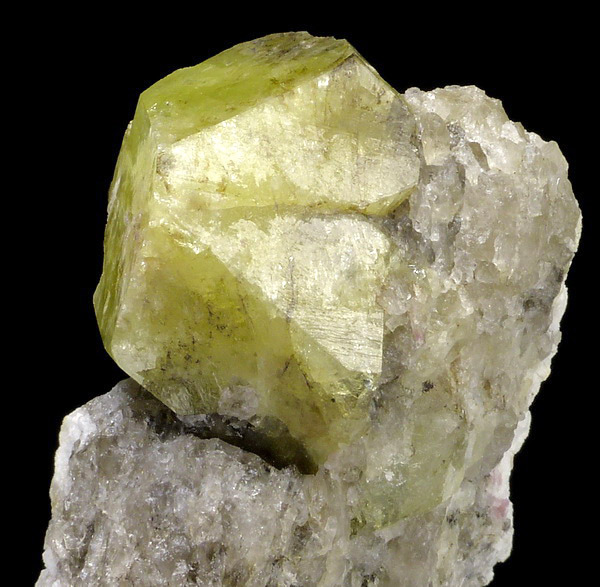 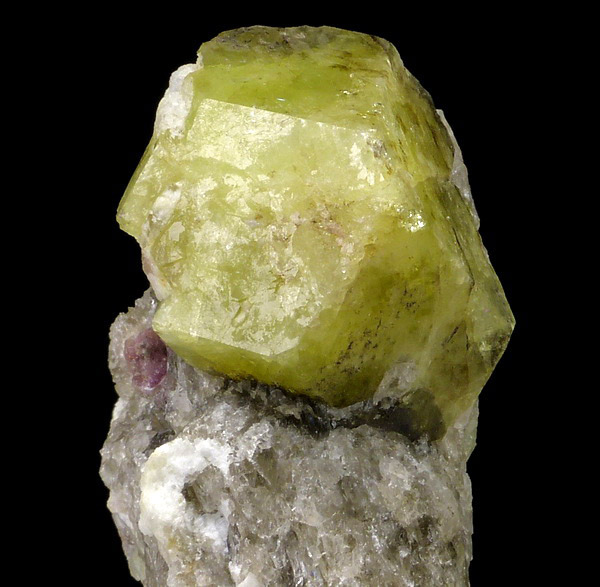 Big and lustrous crystal of well formed and partly gemmy rhodizite on matrix. 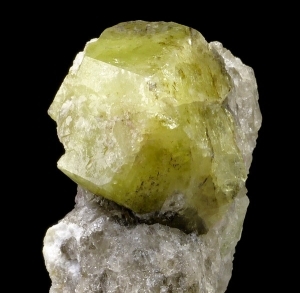 Crystal itself is 3.2 cm big.